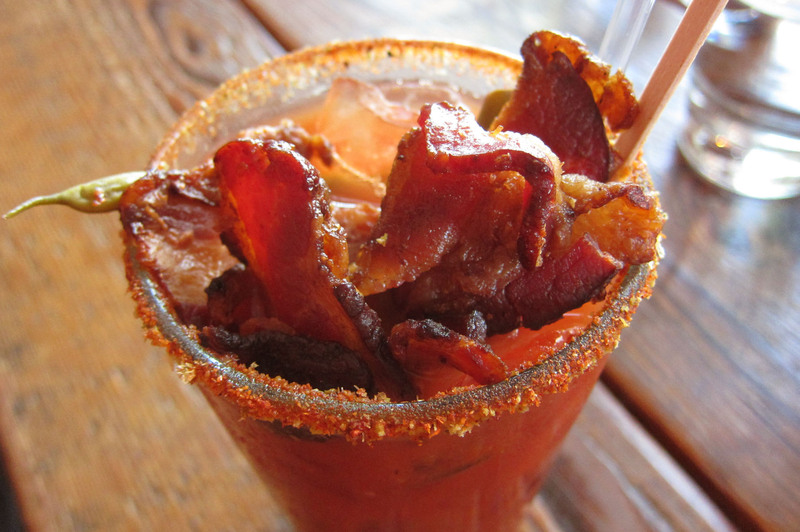 This is what Oakland Magazine had to say about the “Baconized” Bloody Mary at Chop Bar. 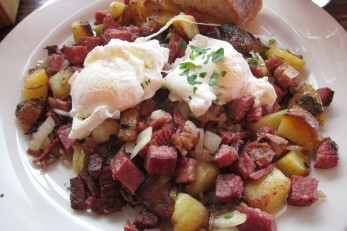 The corned-beef hash was pretty darn good too! Thanks to Grant and Sandy for providing the perfect excuse to over-indulge. Oh that wuz so damn guud.